Meanwhile, the Janus bond fund he leads attracted nearly $58 million in April. 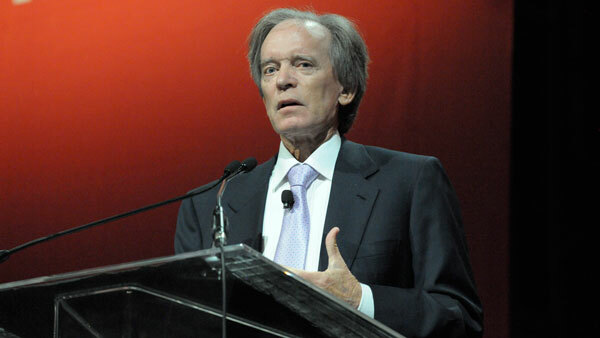 Janus Capital fixed-income expert Bill Gross says he agrees with Federal Reserve Chairwoman Janet Yellen’s take on stock prices, but their similarities end there. The bond expert notes that central bankers have been commenting on asset prices since the financial crisis of 2008-2009. The Janus Global Unconstrained Bond Fund had net inflows of close to $58 million, according to Bloomberg, before the fund was hit by a fixed-income selloffs. This topped deposits of nearly $7 million in March, bringing the level of assets in the fund to $1.52 billion, the news service says. SEC filings show Gross and his family owned more than half of the fund as of Dec. 31. He previously ran the much larger PIMCO Total Return Fund, which recently fell to second largest bond fund behind Vanguard.